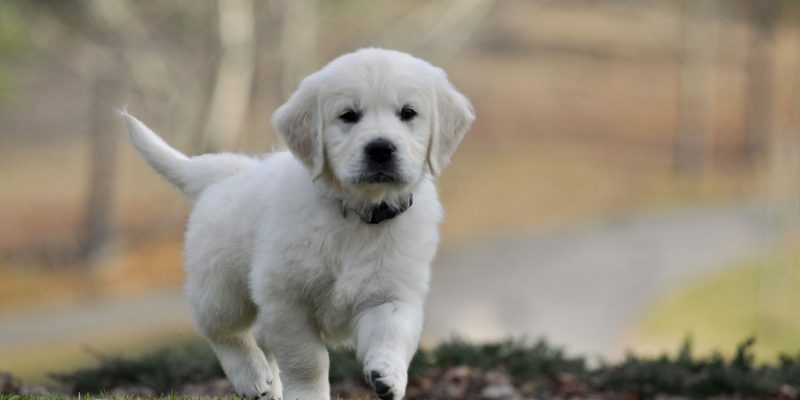 If you are willing to wait for one of our English Golden Retriever puppies, we don’t think you will be disappointed. We appreciate and strive for beauty and good conformation. However, our primary goal is producing the best of temperaments along with good health. 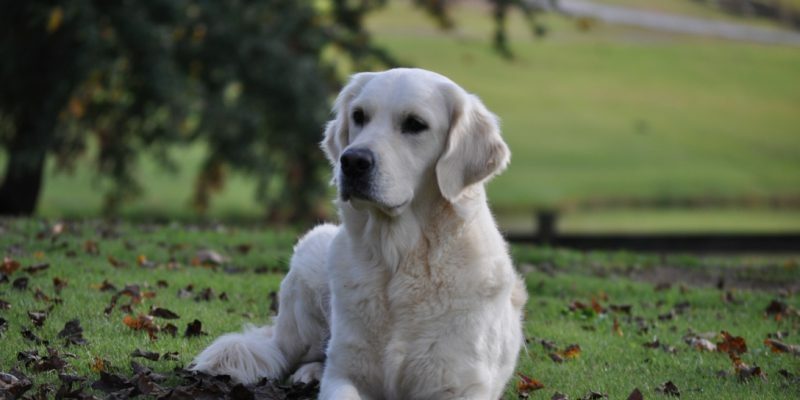 The parents of our puppies have titles to prove their worth in both the conformation ring as well as the obedience ring. Health test results are excellent to good. We don’t breed “fair” dogs. See the Our Dogs page for more information, pictures, and proofs of health testing. Then, the icing on the Summer Brook cake is our Focused Puppy Training program. See our 10 Week Training videos page to truly appreciate it. 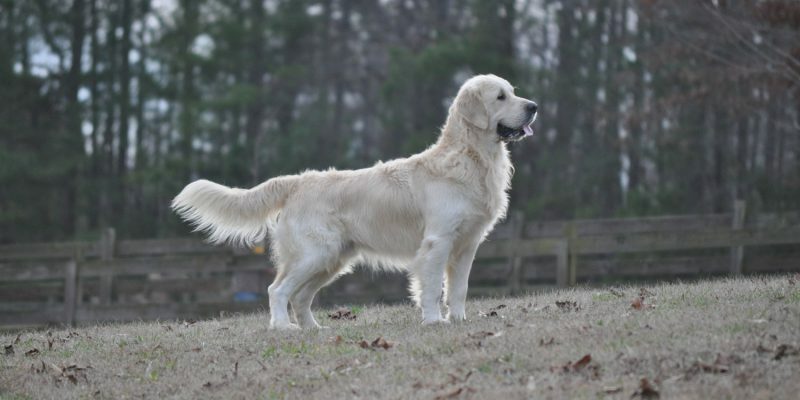 Click on our Available English Cream Golden Retriever Puppies to see litters that are already born as well as litters bred and planned. This page also will tell you how many puppies have been reserved from these litters. We try to keep this page current and up-to-date. Our puppies are raised inside our home with a very well thought out plan. Our plan builds on the genetics that our puppies are born with. Every detail at every age has been planned and scheduled. See our How We Raise Our Puppies page for more details. See our Focused Puppies Training Program if interested in a start in training for your puppy. You must see the videos to appreciate what we do with these very young puppies. Our training goals go beyond training behaviors. We train puppies to WANT to engage and work with a person. Therefore, training focus and a good work ethic is first. 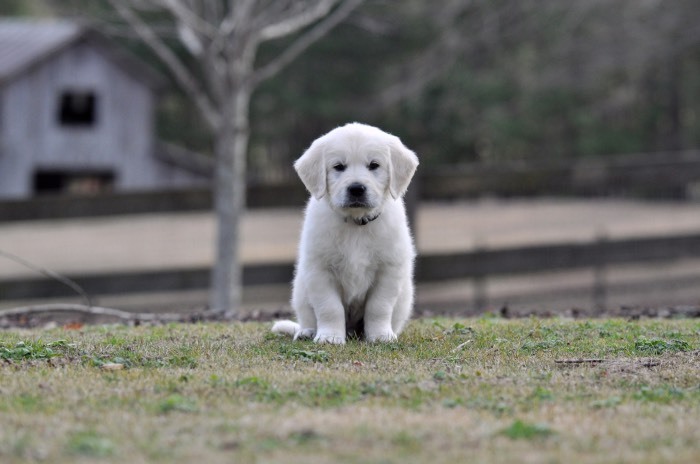 Click on our How to Reserve page if you are ready to reserve one of our puppies. This page will guide you through the process.